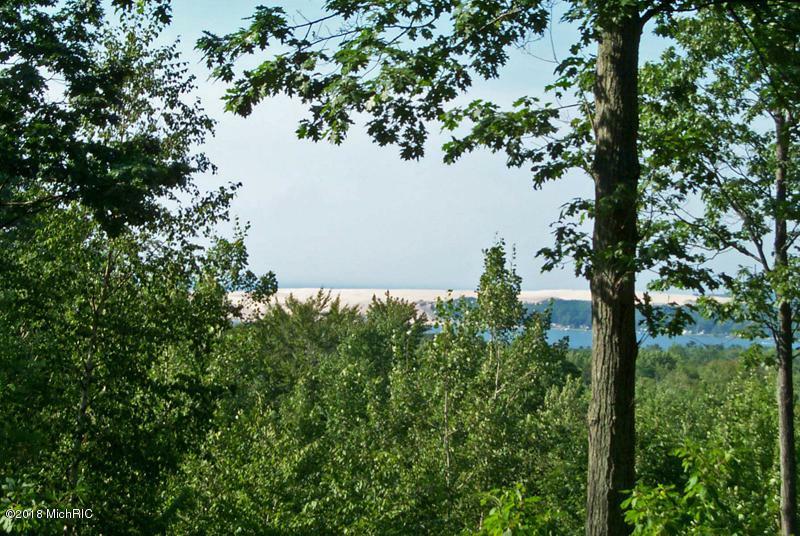 Beautiful Lot overlooking the Silver Lake Dunes, State Park and Lake MI. Property has a 'View Easement' over neighboring property. Photos are older and trees taller now. Wonderful building site in a quiet area with executive homes.